In this Nov. 27, 2017 photo, Sen. Al Franken, D-Minn., speaks to the media on Capitol Hill in Washington. 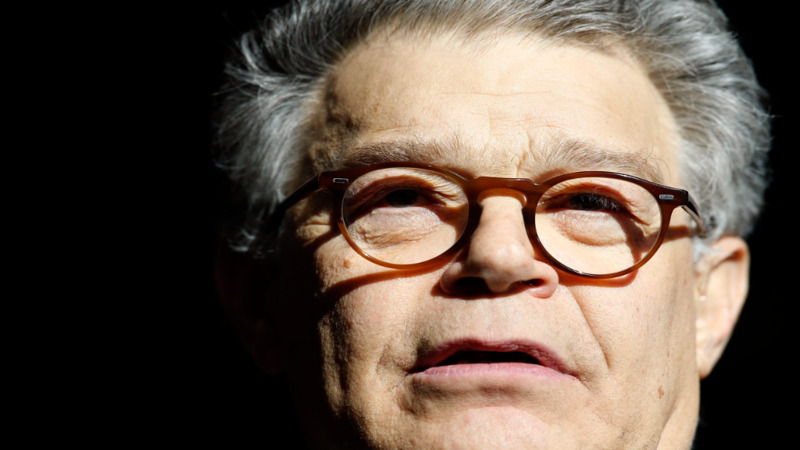 Franken is denying an accusation by a former Democratic congressional aide that he tried to forcibly kiss her after a taping of his radio show in 2006. 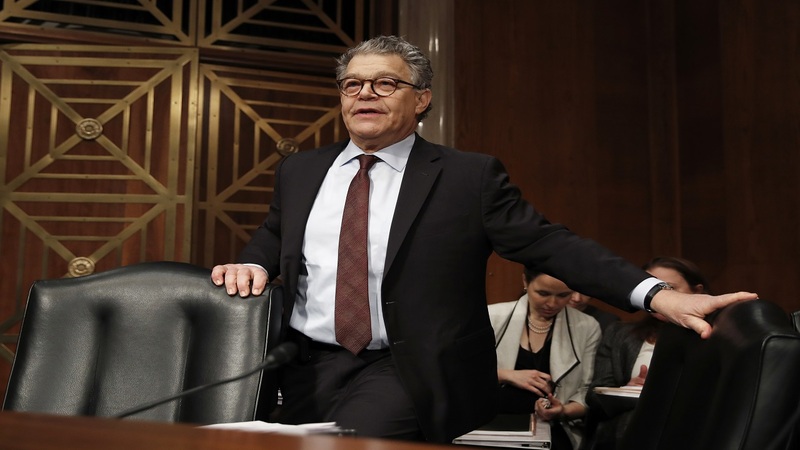 The head of the Democratic Party is adding his voice to the majority of Senate Democrats calling on Sen. Al Franken to resign. Chairman Tom Perez says in a statement Wednesday that sexual misconduct, harassment and assault have no place in the Democratic Party, Congress, the White House or anywhere. 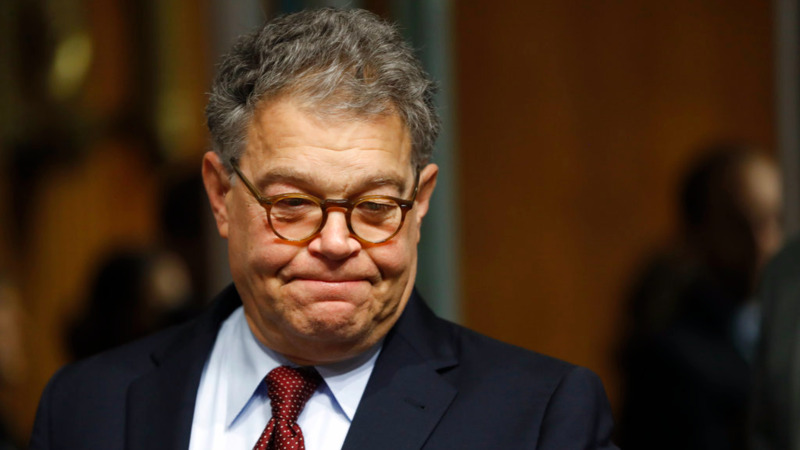 Franken faces multiple allegations of inappropriate sexual behavior. The Minnesota Democrat plans to make an announcement Thursday. In a swipe at the GOP, Perez highlights accusations against both President Donald Trump and Alabama Senate candidate Roy Moore. Perez says: "The Republican Party has chosen to pursue power and push their radical far-right agenda at any cost. And they've continued to champion a president who has a long and disturbing history of misconduct with women."